The successful deployment of complex multi-agent systems requires agent-level control strategies that guarantee system-level dynamics that are robust and adaptive. Animal groups provide enormous inspiration given their observed robust and adaptive dynamics. I will describe a realization of collective decision-making that allows for rigorous study of mechanisms of collective animal behavior and design of distributed strategies for collective dynamics. 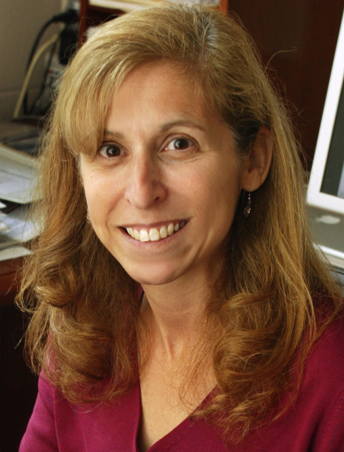 Bio: Naomi Ehrich Leonard is a control theorist whose work involves design and analysis of feedback and interconnection in complex, dynamical systems. Her recent focus is on mechanisms of collective motion and collective decision-making for multi-agent systems in nature (analysis of animal and human groups) and in engineering (design of robotic teams). She has applied her work to study collective dynamics of killifish, starlings, honeybees, and caribou, and has explored what happens when dancers use structured improvisation modeled after flocking. She led a multidisciplinary ocean sensing project with a month-long deployment of an automated, adaptive network of underwater robotic vehicles in Monterey Bay, CA. 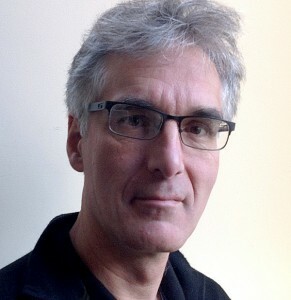 Leonard is the Edwin S. Wilsey Professor of Mechanical and Aerospace Engineering and an associated faculty member of the Program in Applied and Computational Mathematics at Princeton University. She is a MacArthur Fellow and a member of the American Academy of Arts and Sciences. 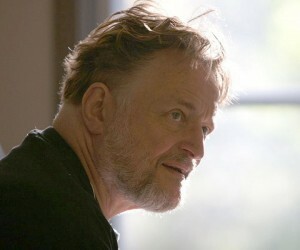 Bio: John H. Conway is a British mathematician active in the theory of finite groups, knot theory, number theory, combinatorial game theory and coding theory. He has also contributed to many branches of recreational mathematics, notably the invention of the cellular automaton called the Game of Life. He is currently Professor of Mathematics and John Von Neumann Professor in Applied and Computational Mathematics at Princeton University. He has also begun lecturing at CUNY’s Queens College. He studied at Cambridge, where he started research under Harold Davenport. He received the Berwick Prize (1971), was elected a Fellow of the Royal Society (1981), was the first recipient of the Pólya Prize (LMS) (1987), won the Nemmers Prize in Mathematics (1998) and received the Leroy P. Steele Prize for Mathematical Exposition (2000) of the American Mathematical Society. He has an Erdős number of one. 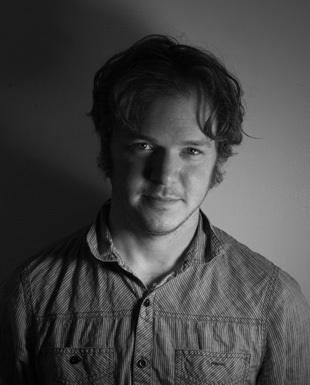 Bio: Karl Sims is a digital media artist, computer graphics research scientist, and software entrepreneur. He is the founder of GenArts, Inc. of Cambridge, Massachusetts, which creates special effects software for the motion picture industry. He previously held positions at Thinking Machines Corporation, Optomystic, and Whitney/Demos Productions. Karl studied computer graphics at the MIT Media Lab, and Life Sciences as an undergraduate at MIT. 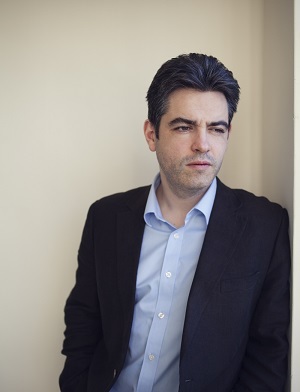 He is the recipient of various awards including two ARS Electronica Golden Nicas and a MacArthur Fellowship Award. How did chemistry turn into biology and what is the role of evolution in the emergence of life and the design of ALIFE? I will discuss how the fields of chemistry, robotics, computer science are coming together to explore this problem viewing the assembly of life as a chemical-computational problem embodied in a non-conventional ‘hetrotic’ computing architecture, and using this idea to search for, and design new, artificial life systems. Bio: The focus of Cronin’s work is understanding and controlling self-assembly and self-organisation in Chemistry to develop functional molecular and nano-molecular chemical systems; linking architectural design with function and recently engineering system-level functions (e.g. coupled catalytic self-assembly, emergence of inorganic materials and fabrication of inorganic cells that allow complex cooperative behaviours). Much of this work is converging on exploring the assembly and engineering of emergent chemical systems. One target is the development of ‘inorganic biology’ i.e. a biological system beyond the naturally occurring ‘organic biology’ found on planet earth. Not only does this have ramifications for the origin of life on earth, elsewhere in the universe, the realisation of a living system assembled from the bottom up would also lead to a range of new technologies. To achieve his aims, Cronin and his group regularly collaborate with Physical, Theoretical, Organic, Materials, and Biological Chemists as well as Scientists in Chemical and Electrical Engineering, Physics and Medicine. It is also worth pointing out that the expertise in the Cronin group is unique bringing together chemists, chemical engineers, reaction modelling, complex system modelling, evolutionary theory, synthetic biology, robotics and AI. Through the creation of consumer products, we explore origins of complex form and pattern. How does employing natural simulation for design give us a unique prospective on complex systems and emergent structures? We’ll discuss our work with various systems including Laplacian growth, reaction diffusion, auxin flux canalization, and differential growth. Bio: Jesse Louis-Rosenberg is the co-founder of Nervous System, a generative design studio that works at the intersection of art, science, and technology. His work focuses on the application of methods in numerical simulation and computational geometry to design. Nervous System creates affordable, customizable and one-of-a-kind products based on natural systems. However, instead of merely mimicking the natural world, the work poses the question what happens when co-opt these methods for design. He attended MIT, studying Mathematics and previously worked as a consultant for Gehry Technologies in building modeling and design automation.